Being charged with a crime is a very terrifying experience. If you are facing criminal charges, you may be unsure of what your rights and options are, and how your criminal case will be resolved. 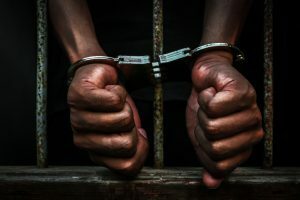 Depending on the severity of charges against you, you may be facing jail or prison time, a long probationary period, and a number of other consequences, such as the revocation of a professional license. To help defend you against charges and protect your rights as you move through the criminal justice system, contact the experienced Xenia criminal defense lawyers at the law offices of The VanNoy Firm. If you have been convicted of a crime that you don’t see listed above, please contact our law firm. We have experience defending clients charged with misdemeanor and felony crimes. Overall representing your best interests and protecting your Constitutional rights. When you work with a criminal defense lawyer, you have a better chance of securing the most positive outcome for your case possible. While working with an attorney does not necessarily mean a verdict of innocent, it could indeed increase the likelihood of a finding of innocence, a lesser sentence, or even having charges against you dropped or reduced. The last thing that you should do if you are charged with a crime is wait to take action. In fact, calling an experienced Xenia criminal defense attorney is the first thing that you should do after being arrested. Our attorneys have received numerous awards and recognitions, including being named as a Rising Stars Super Lawyer recipient, Top 100 Trial Lawyers, Charles W. Peckham Award for Humanitarianism Leadership, and the Greater Dayton African American Attorney of the Year. To learn more about how we can help you when your future is on the line, please contact us today. 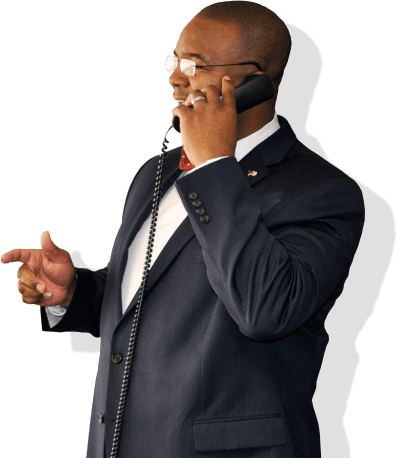 You can reach us now at 937-952-5043, or by contacting us online.